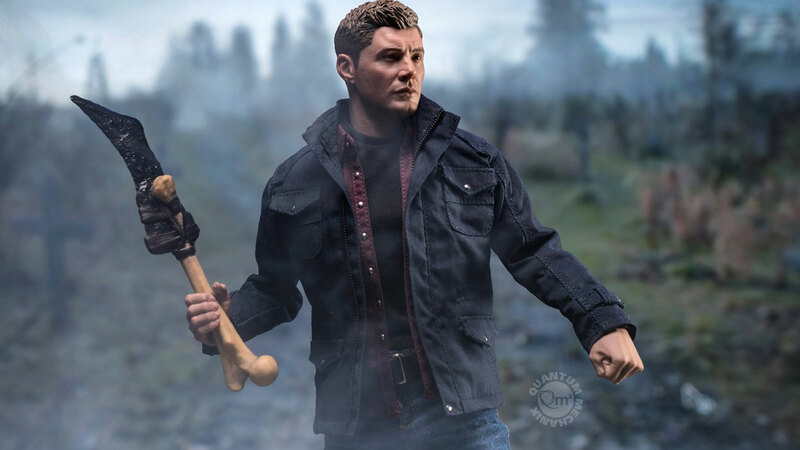 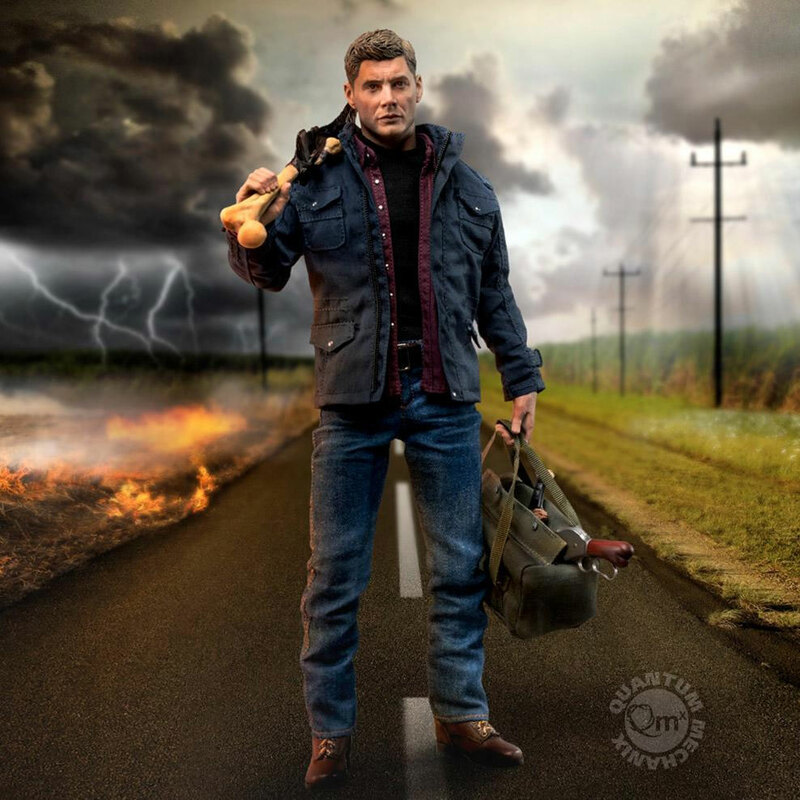 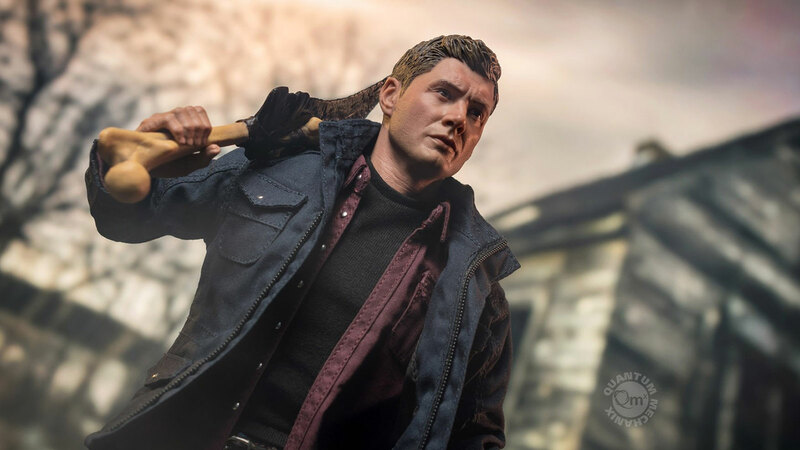 Fans of the popular fantasy horror television series on The CW need to check out this impressive Supernatural Dean Winchester 1/6 Scale Figure from QMx. 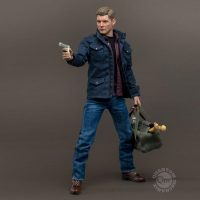 It’s highly detailed, loaded with cool accessories, and with more than 30 points of articulation, it can be posed in many ways. 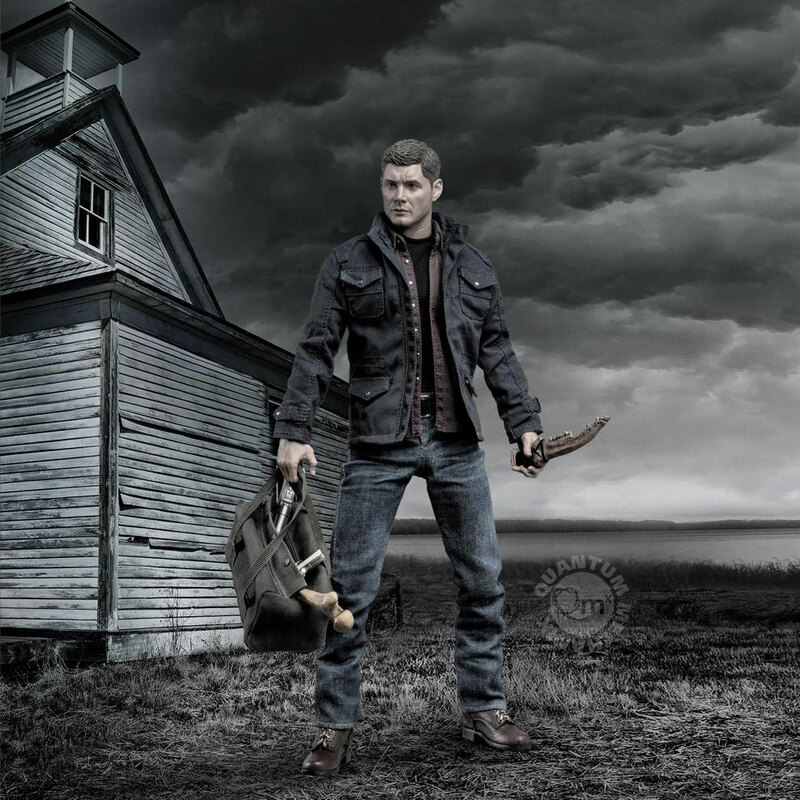 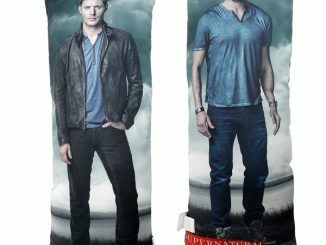 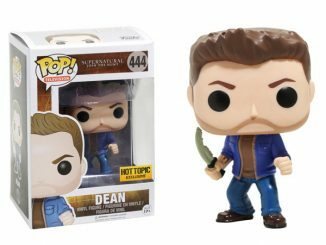 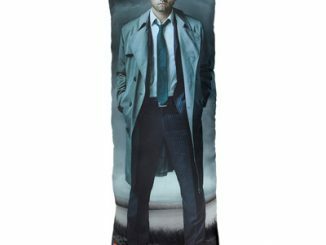 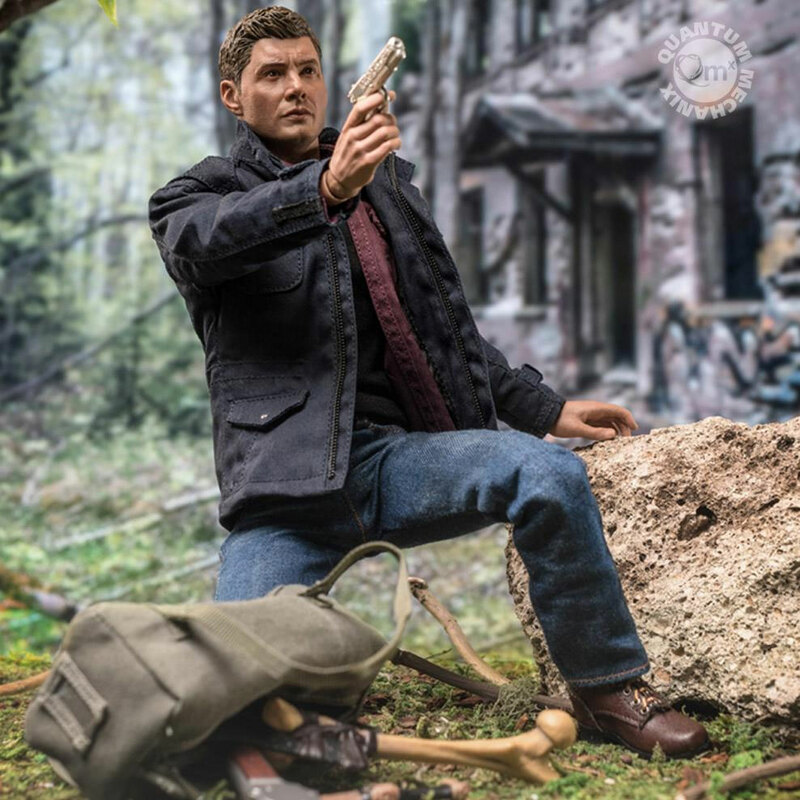 At 1:6 scale, this Supernatural Dean Winchester action figure stands about 12″ (31 cm) tall. 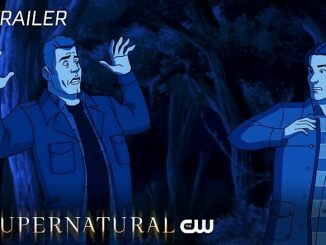 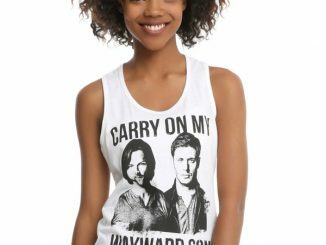 His head is sculpted in a perfect likeness of Jensen Ackles as Dean and specially hand painted for realism. 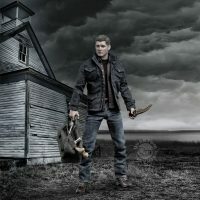 He is dressed in weathered jeans with a black T-shirt, maroon overshirt, and jacket, while wearing leather-like boots that have actual laces. 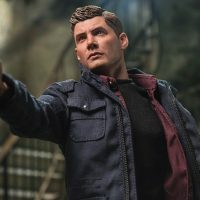 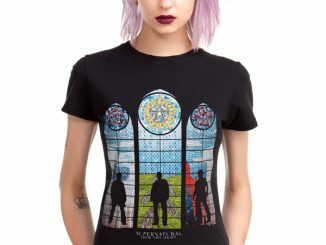 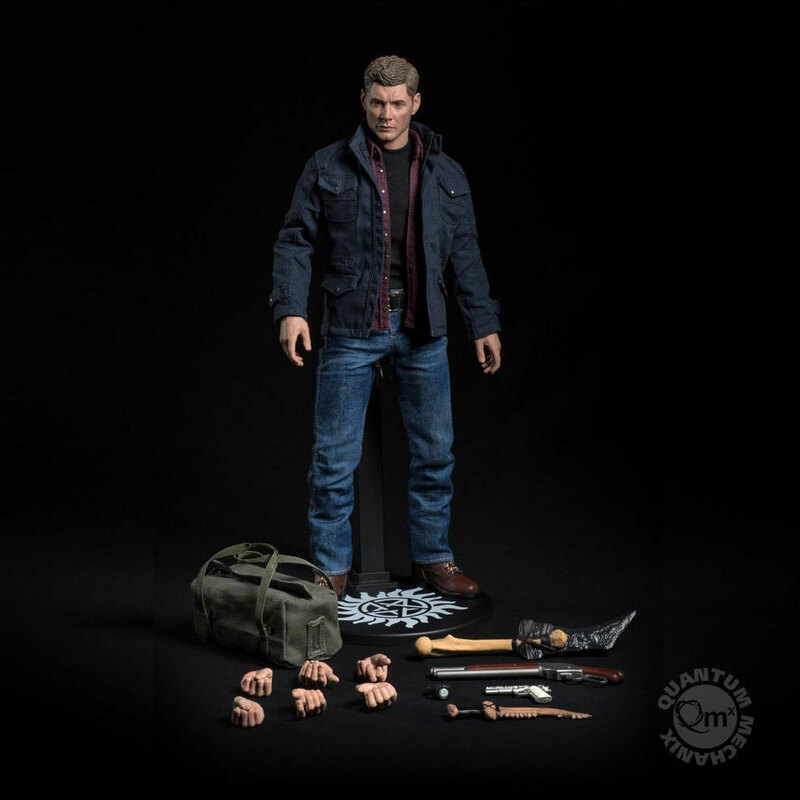 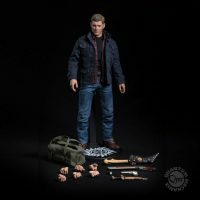 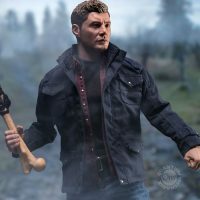 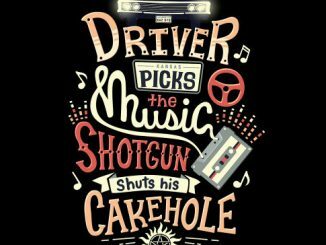 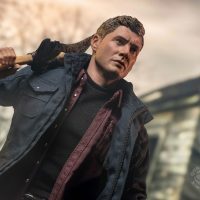 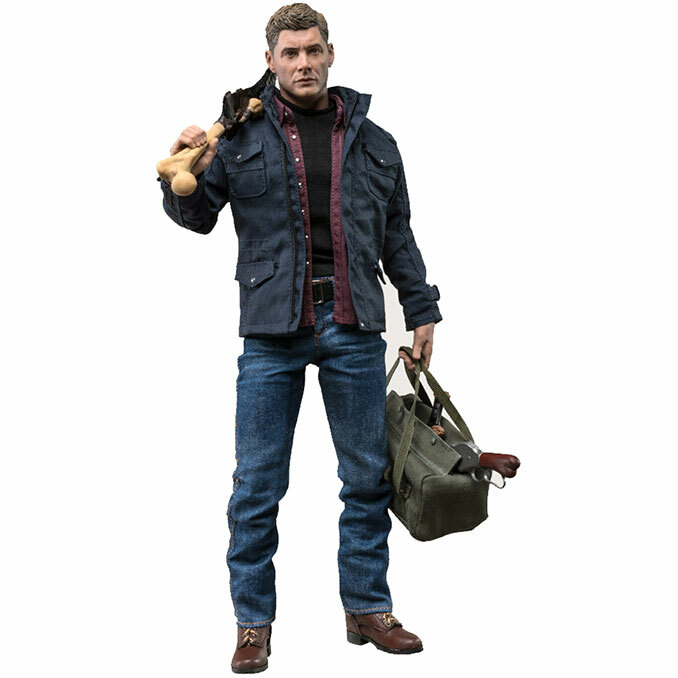 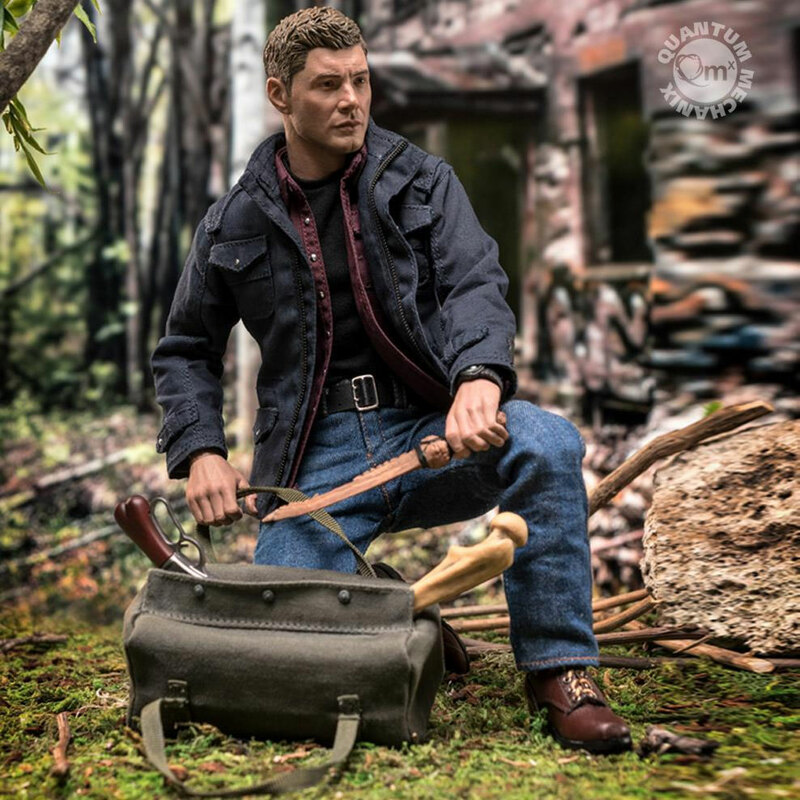 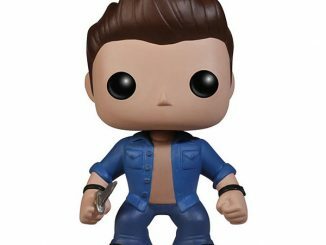 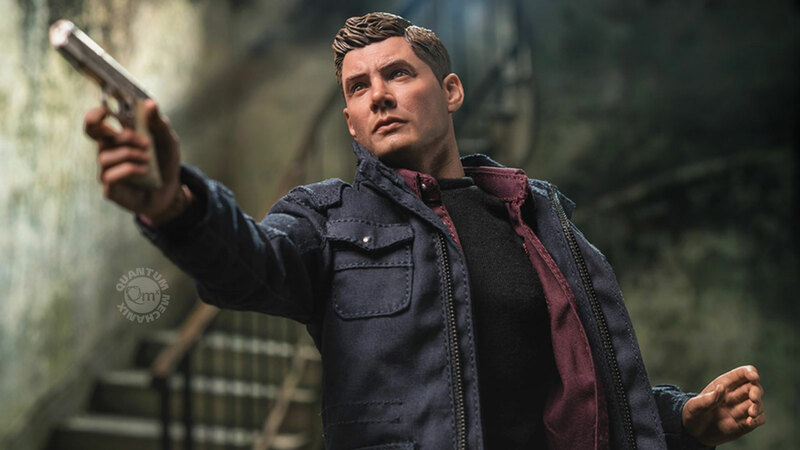 This Supernatural Dean Winchester 1:6 Scale Figure from Quantum Mechanix comes with many accessories, including all the tools this hunter needs. 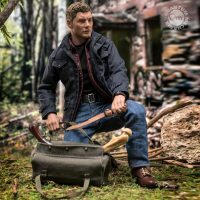 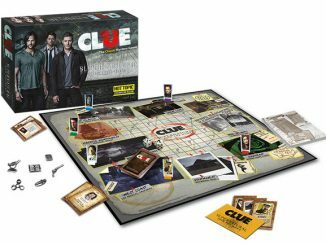 He has an ivory-handled Colt M1911A1 pistol, a Winchester 1887 shotgun, the First Blade, the Purgatory Blade, a duffle bag, and a watch. 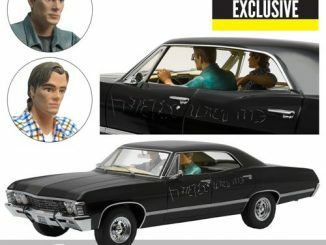 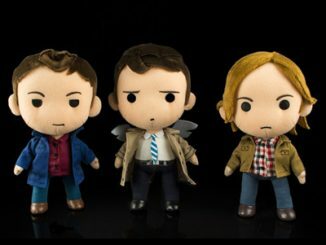 This Supernatural Dean Winchester 1/6 Scale Figure is available at ThinkGeek, where it costs $199.99. 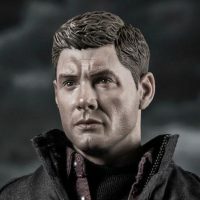 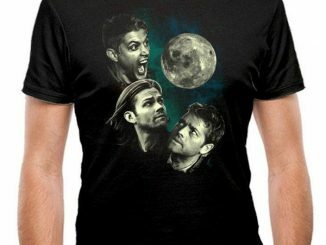 This is the first in a line of 1:6 scale Supernatural figures that will be coming from Quantum Mechanix.